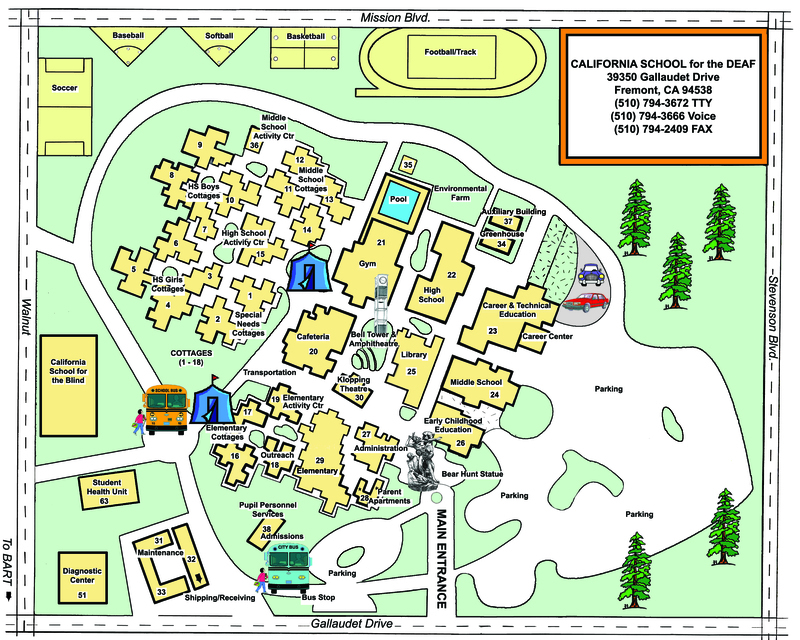 The Career Center and Transition Services Department at California School for the Deaf (CSD) provides various services to the families and the students to assist with transition from high school to adulthood. The department is continuously updating the services and program offerings based on the students’ needs, the labor market, and the results of the annual Graduate Follow-up Study and data shared from the Work Readiness Program. 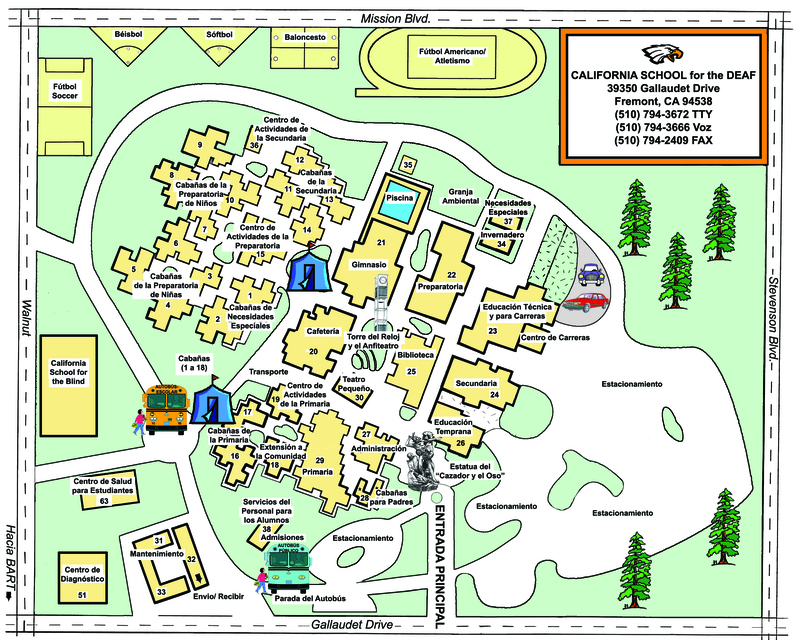 This information assists the staff to identify the program’s strengths and areas of need. The families, staff, the Deaf Community, the business community and the community at large in the transition planning process is regarded as essential to the mission of the Career Center/Transition Program. Based on years of graduate follow-up information, the involvement of the families is vital to the success of the student’s transition plan. What is Transition Partnership Program (TPP)?